With our years of experience since 1973, we have grown to become one of the major industrial painting contractors serving Seattle. Along the way we have established long-term relationships with clients that have become loyal repeat customers knowing we can be trusted to get the job done to the highest standards within the time frame and on-budget. 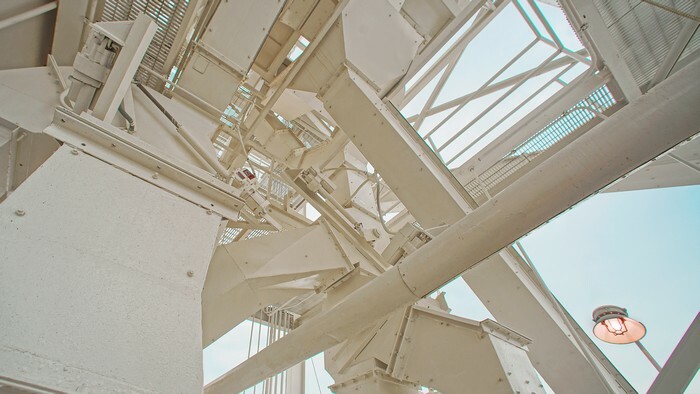 We take extreme care with proper surface preparation to ensure longevity, utilize high-quality materials, and have the capability and equipment to access most any part of a facility, including difficult access areas and high exteriors. Call us for an assessment of your next project! 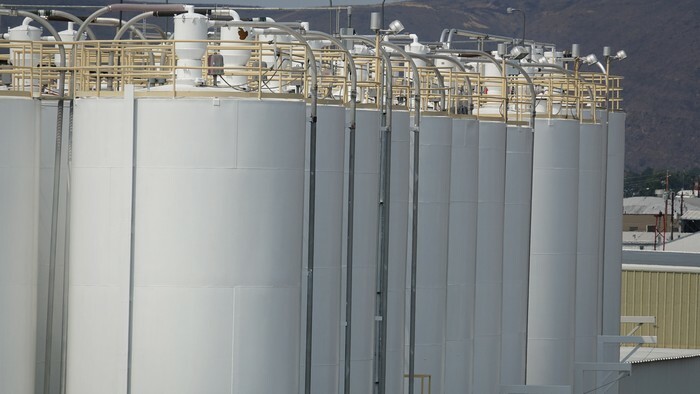 We have the experience and expertise to protect your investment in manufacturing facilities, processing operations, tanks and silos from damage as a result of rust or corrosion. A key element to extending their useful life is conducting regular inspections for signs that indicate impending damage formation. With general wear and tear and oxidation, it is essential to invest in a timely application of industrial coatings in Seattle, especially for agricultural operations involving corrosive materials and chemicals. While we are proficient in working during normal operating hours, we also utilize a flexible approach to minimize disruption of operations. Call today to learn more about our capabilities and how we can provide the outcome you are seeking. 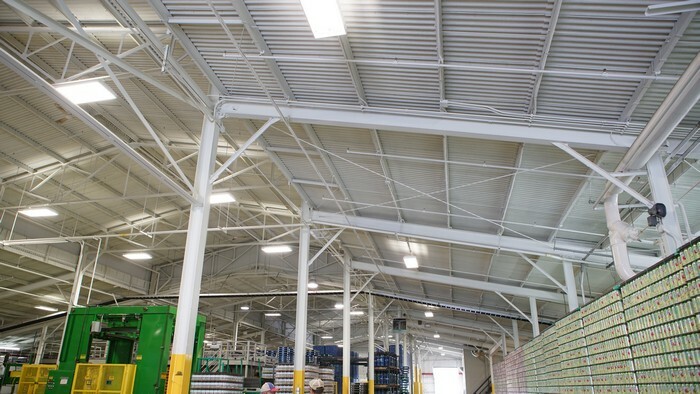 In selecting Seattle industrial painting services, it is vital that you work with a company that has a history of positive outcomes and the ability to provide finishing solutions that stand the test of time. We handle projects of any size with work performed by professional, experienced and highly skilled teams using state-of-the-art equipment and latest high-grade materials. With constant investment in equipment, tools and latest safety procedures and practices, we are able to ensure superior quality, safety and efficient work performance.